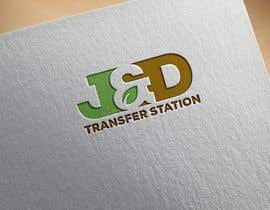 This logo is for a company that recycles natural wood waste, mostly trees. 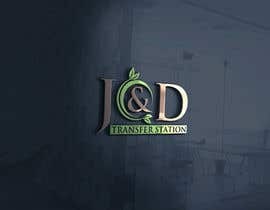 They make mulch and wood chips for biofuel power plants. 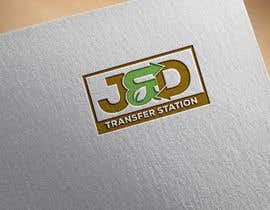 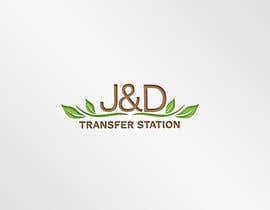 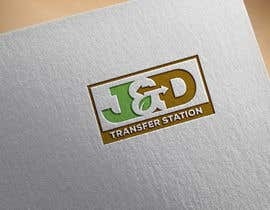 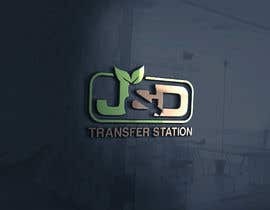 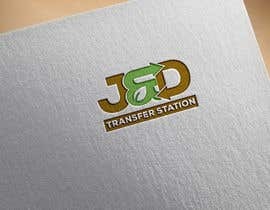 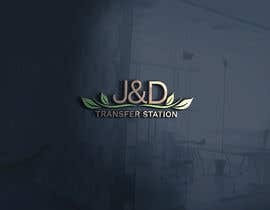 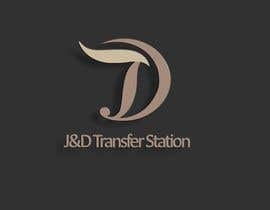 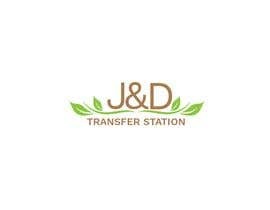 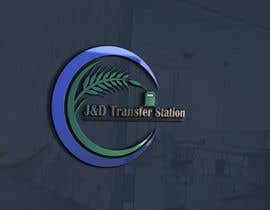 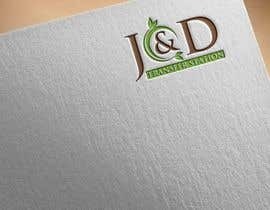 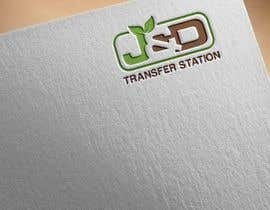 Company name is J&D Transfer Station, located in Winter Springs Florida. 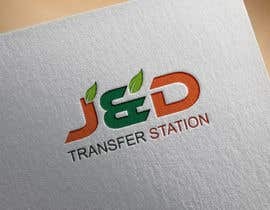 Looking for a catchy logo that also reveals the natural wood products that we produce. 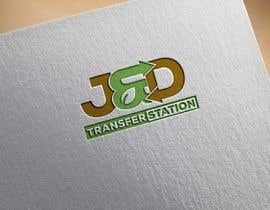 Maybe wood grain, recycling symbol... Be creative!